Sassafras is a small to medium-sized, conically shaped evergreen tree, identified by its pale green leaves, and fragrant scent. 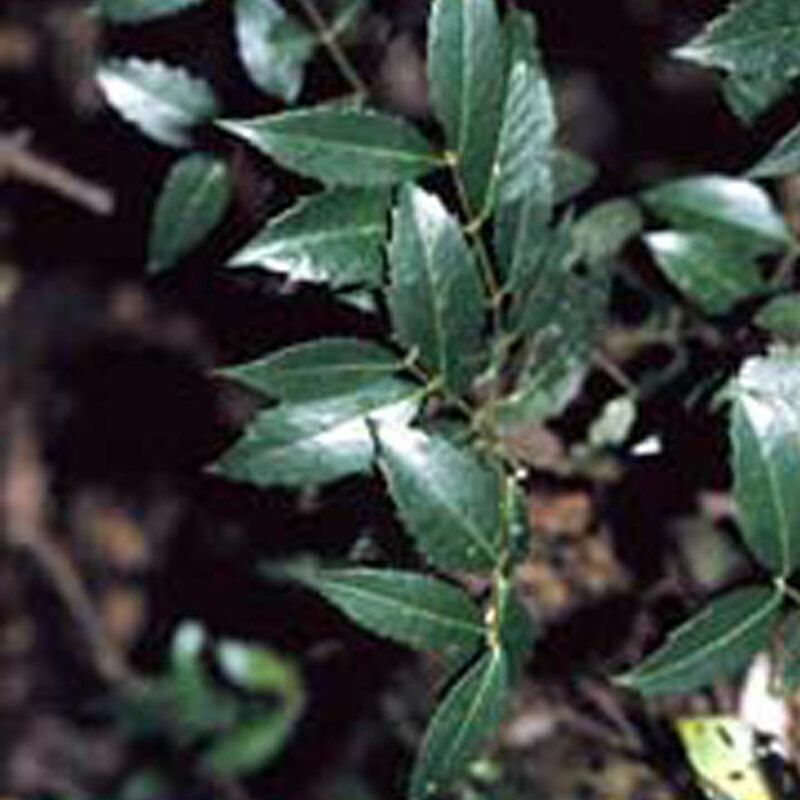 Approximately 82% of Tasmania’s forests containing Sassafras are held in reserves. Found in most areas of Tasmania, it grows in gullies and along creek beds from sea level to around 800 metres in altitude. Depending on conditions its height ranges from 6 to 25 metres. 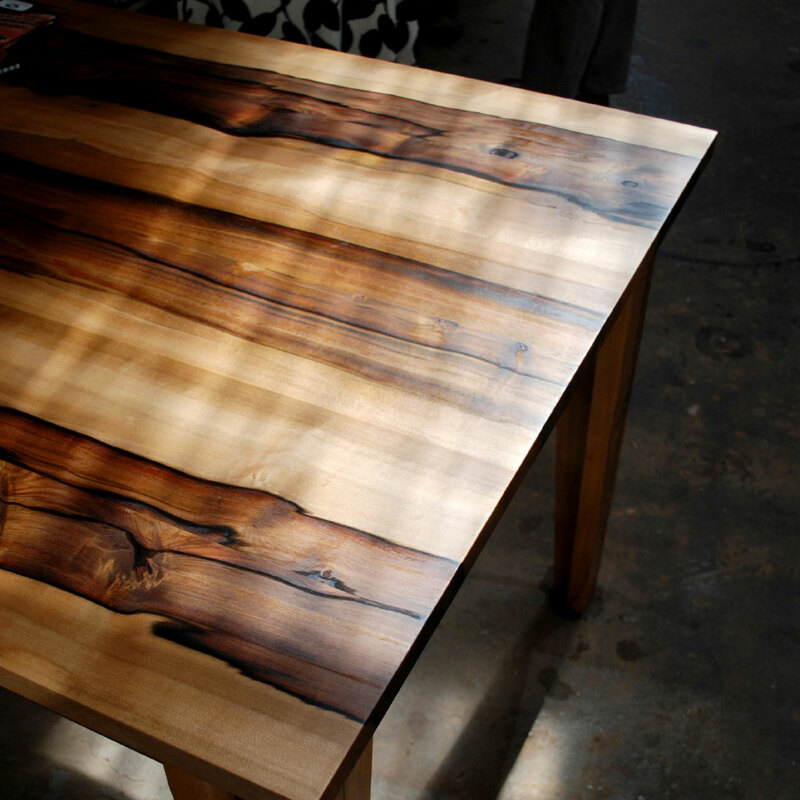 Sassafras provides a versatile timber. 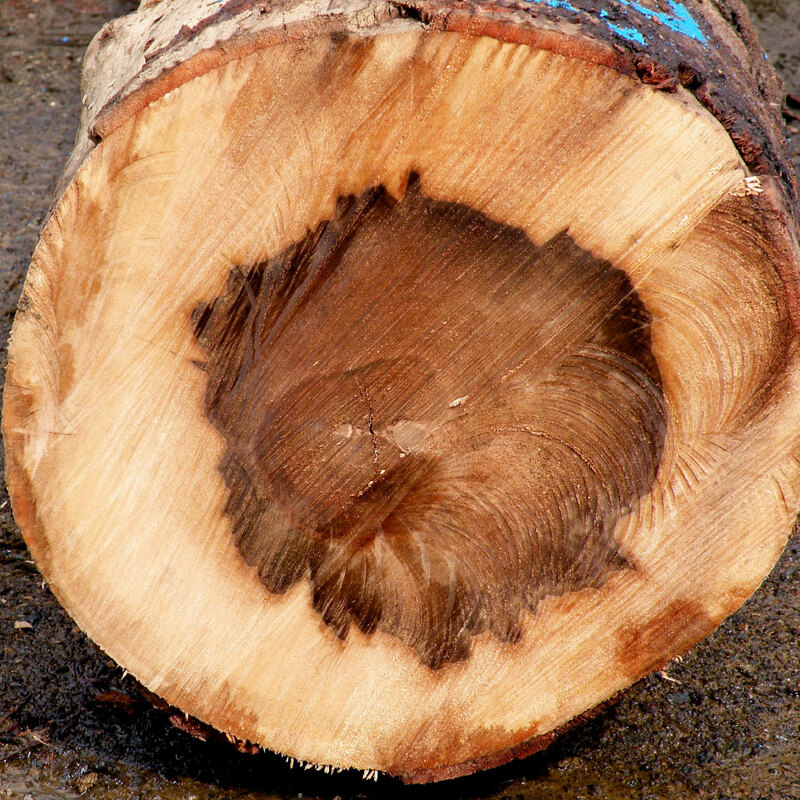 While the wood is light and strong, it is rather soft and easily worked and is used in furniture, joinery, veneers, cabinet making and woodturning. Commonly a golden-grey colour, but when infected by a fungus, it becomes Blackheart Sassafras, referring to brown or black streaks that form through the heart of the wood. This feature makes it recognisable and highly sought after for decorative work, souvenir items and bowl turning. While Sassafras can be harvested on a shorter rotation, because it grows within a mixed species forest it is managed on a harvest rotation length of 300 years.